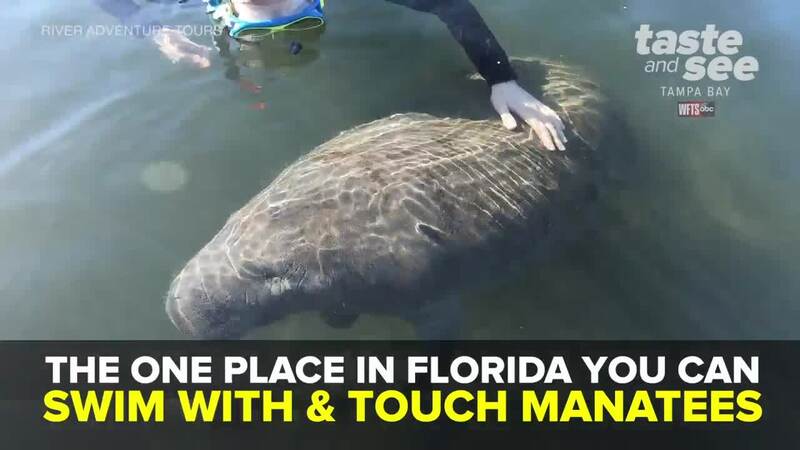 Since the 1970s, Citrus County has been the only place in America where you can swim with and touch manatees legally. Manatees flock into the freshwater springs this time of year to stay warm in the 72-degree water. This makes colder days the perfect time to see them up close. There are many companies that offer manatee tours and the best time of year to do it is in the winter months. 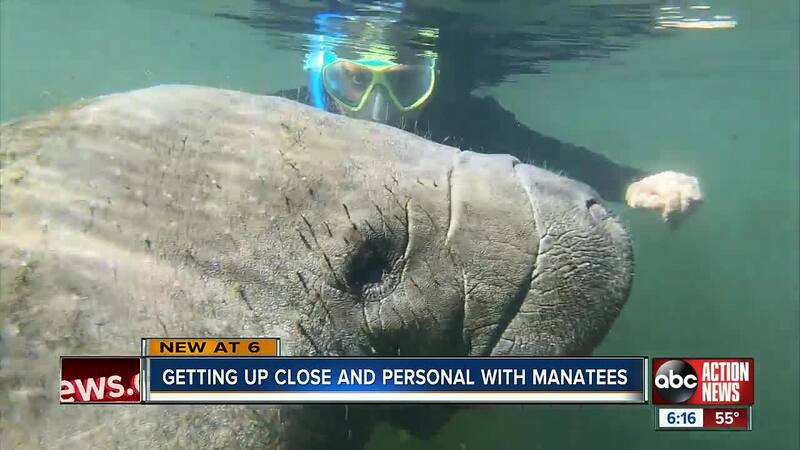 For more information about swimming with manatee tours, click here .